Seattle, Washington, USA; Puget Sound, Ferry. 16 Jun 2009. Karl Bruun. © Karl Bruun (skogenman@earthlink.net). Poulsbo, Washington, USA; Liberty Bay Marina, Palmer-Maloney, 100x, DIC. 30 May 2009. Karl Bruun. © Karl Bruun (skogenman@earthlink.net). Bainbridge Island, Washington, USA; Eagle Harbor Marina, Lugol's, 100x, DIC. 22 Mar 2009. Karl Bruun. © Karl Bruun (skogenman@earthlink.net). Poulsbo, Washington, USA; Liberty Bay Marina, 100x, DIC. 22 Jul 2008. Karl Bruun. © Karl Bruun (skogenman@earthlink.net). Poulsbo, Washington, USA; Liberty Bay Marina, 100x, DIC. 21 Jul 2008. Karl Bruun. © Karl Bruun (skogenman@earthlink.net). 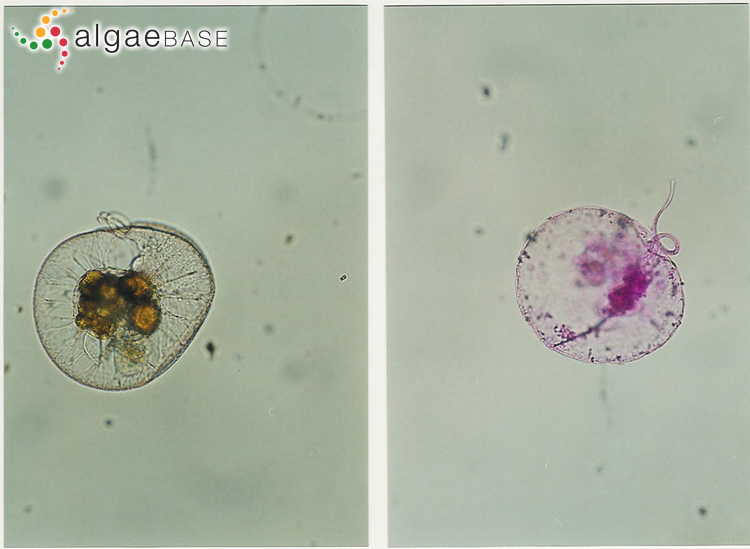 Left: Stained in Lugol's Iodine showing the striations which emanate from the nucleus. Right: Stained in Rose of Bengal, showing the prominent tentacle characteristic of the species.. © Robin Raine (Robin.Raine@nuigalway.ie). Note the root-like tentacle characteristic of the large species.. © Robin Raine (Robin.Raine@nuigalway.ie). 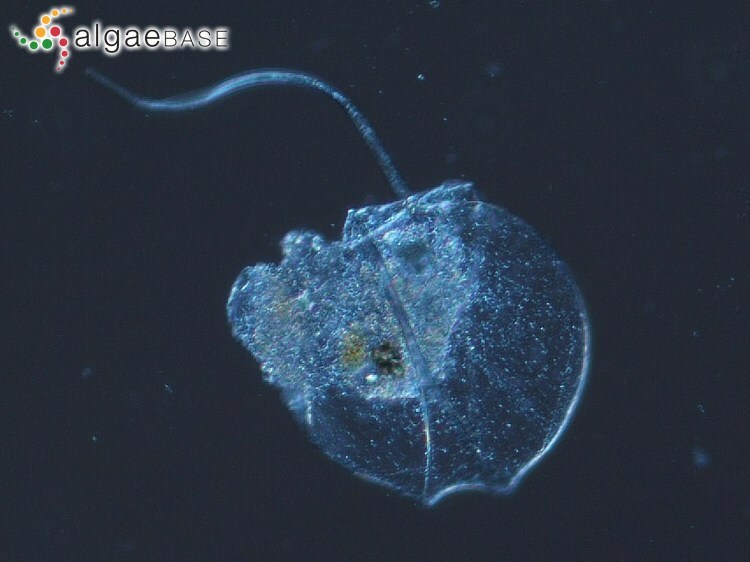 The type species (holotype) of the genus Noctiluca is Noctiluca miliaris Suriray. Type locality: Herne Bay, Kent, England (Macartney 1810: 264). Notes: "I first met with these animals in the month of October 1804, at Herne Bay, a small watering place upon the northern coast of Kent." 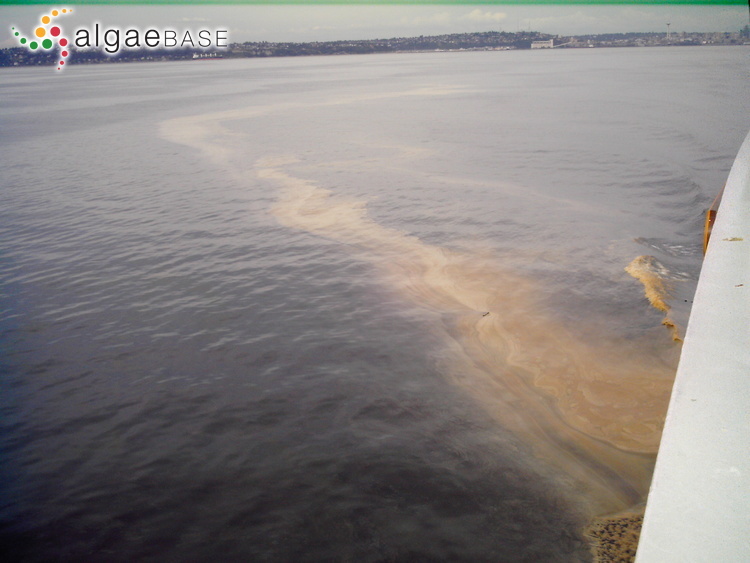 Faust & Gulledge (2002: 47) notes toxic blooms of this species have been linked to large fish and marine invertebrate kills. 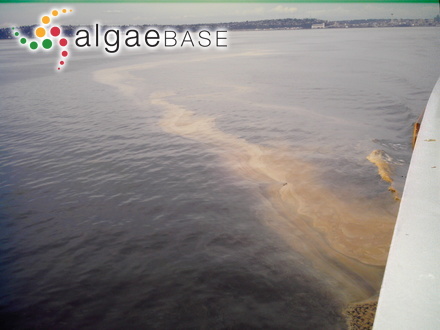 This species does not produce a toxin, it is found to accumulate toxic levels of ammonia which is excreted into the surrounding waters. Please consult original reference for further details. Harmful species. Gómez, F., Moreira, D., López-García, P. (2010). 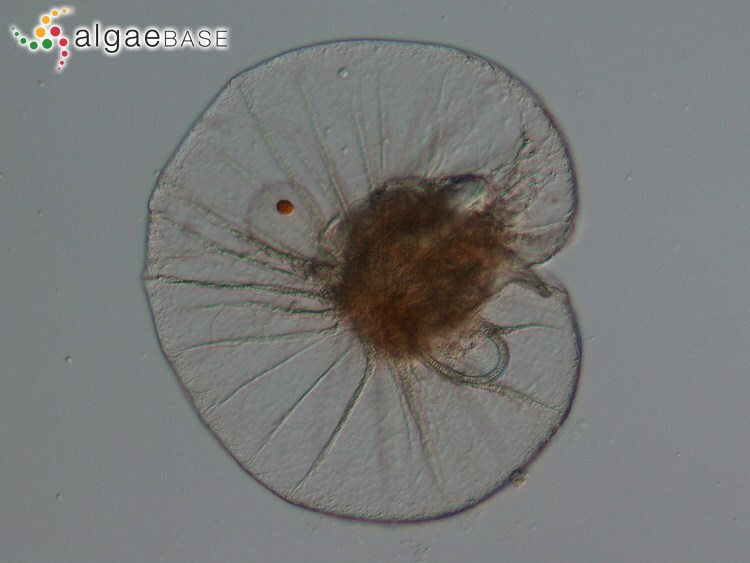 Molecular phylogeny of noctilucoid dinoflagellates (Noctilucales, Dinophyta). 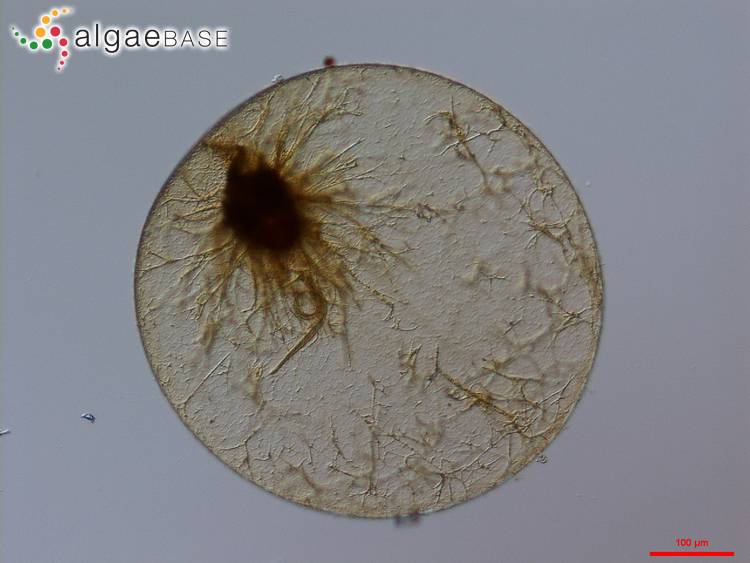 Protist 161: 466-478. Harlow, L.D., Koutoulis, A. & Hallegraeff, G.M. (2007). S-adenosylmethionine synthetase genes from eleven marine dinoflagellates. Phycologia 46: 46-53. Liu, X.-J. & Wong, C.K. (2006). Seasonal and spatial dynamics of Noctiluca scintillans in a semi-enclosed bay in the northeastern part of Hong Kong. Botanica Marina 49: 145-150. Accesses: This record has been accessed by users 12051 times since it was created. Afzelius, B.A. (1963). 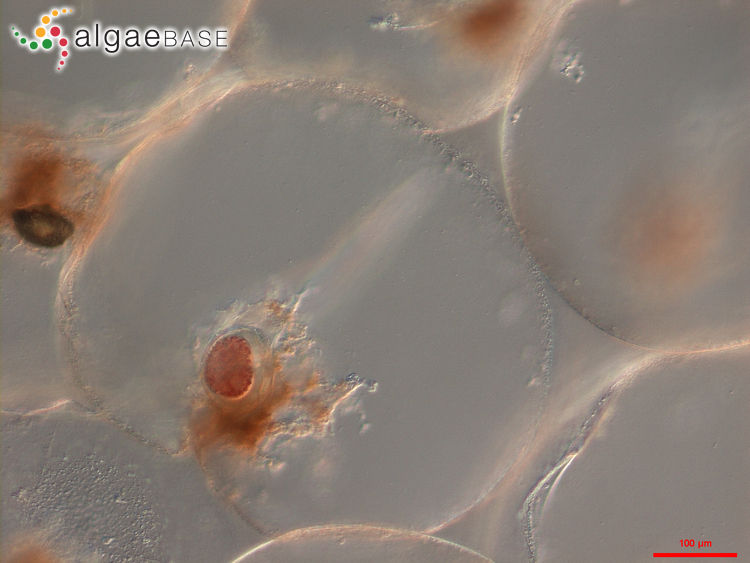 The nucleus of Noctiluca scintillans. Aspects of nucleocytoplasmic exchanges and the formation of nuclear membrane. Journal of Cell Biology 19: 229-238. Escalera, L., Pazos, Y., Moroño, A. & Reguera, B. (2007). 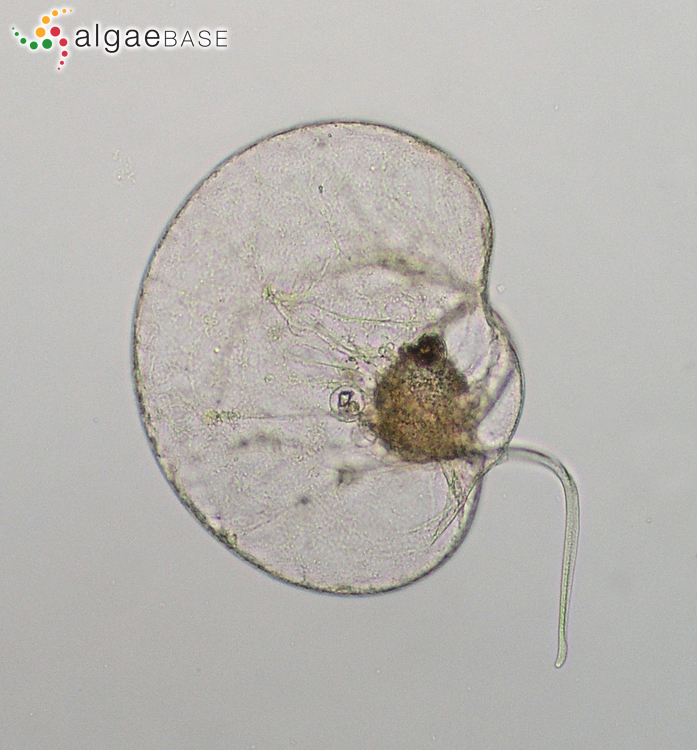 Noctiluca scintillans may act as a vector of toxigenic microalgae. Harmful Algae 6: 317-320. Sriwoon, R., Pholpunthin, P., Lirdwitayaprasit, T., Kishino, M. & Furuya, K. (2008). Population dynamics of green Noctiluca scintillans (Dinophyceae) associated with the monsoon cycle in the upper Gulf of Thailand. Journal of Phycology 44: 605-615.